We set up telescopes to view Sun spots along the Ring Road during Welcome Week. Thirty two new students signed up to join the Astronomy Club. Mars: Still bright in the sky even after two months. 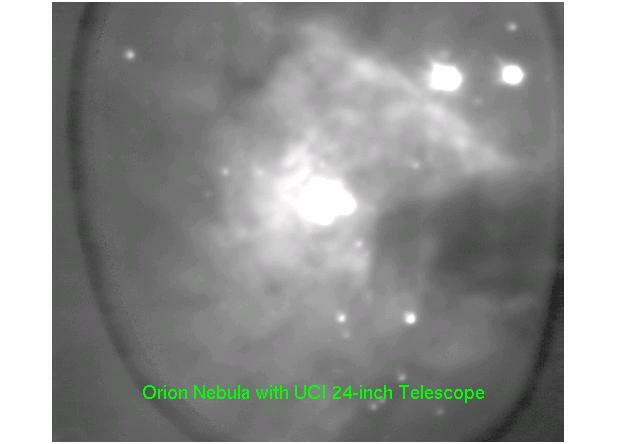 Orion Nebula: Unofficially dubbed "Orion's Crotch" by club members. 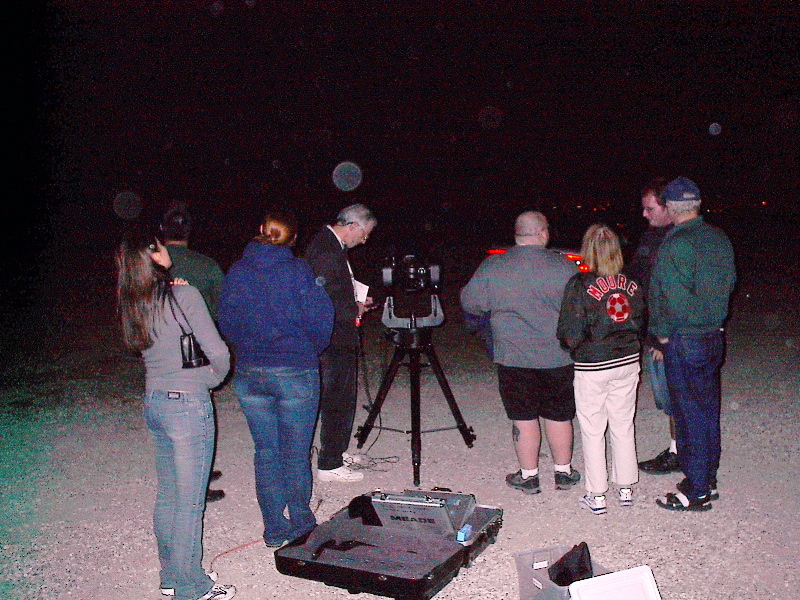 We were able to make out details in the clouds of gas and dust. The Pleides: Very impressive when seen through the scope, a cluster of several bright stars. 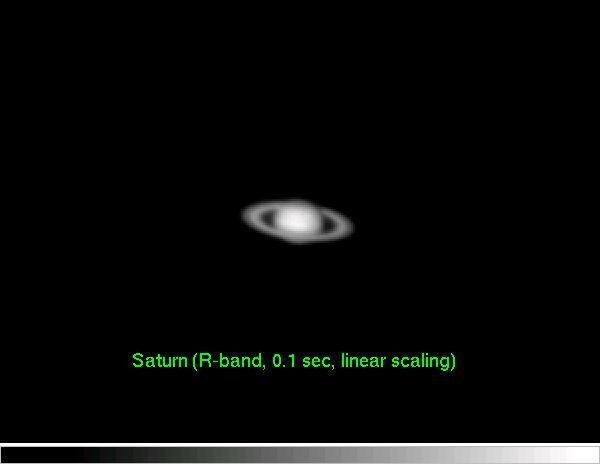 Saturn: Extremely clear, looked almost unreal. 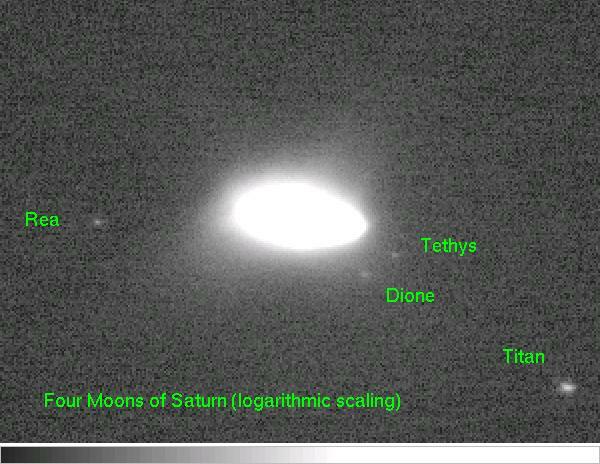 We were also able to make out Saturn's moon Titan - the only moon the Solar System with it's own atmosphere. M4: A globular cluster in the constellation Scorpius, over 7200 light years away. 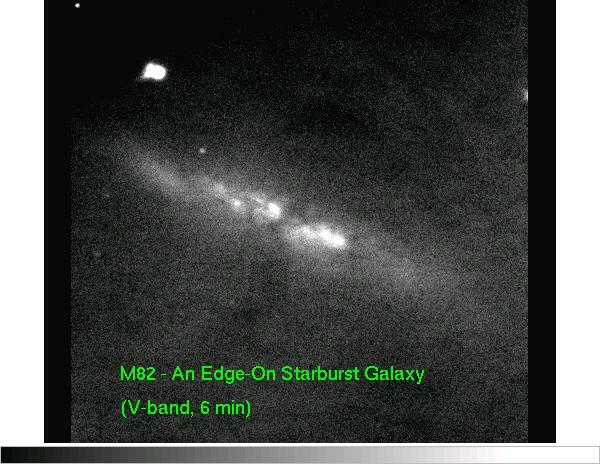 M80: Another globular cluster roughly 30000 light years away. Ring Nebulae M57: A star nearing the end of it's life. Mars: Getting bigger by the day, expect it to peak around Visitor's Night.